Designed for any household or office lighting requirements. 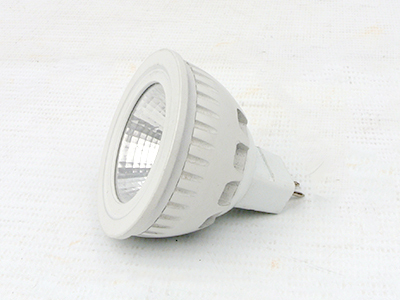 We have an LED solution to any existing bulb or downlight. 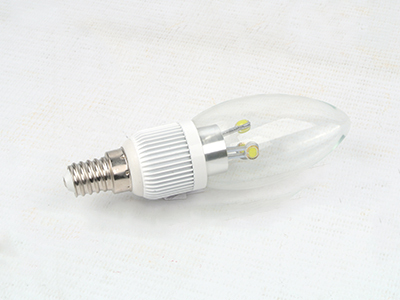 LED bulbs last considerably longer as well as result in a significant electricity saving.